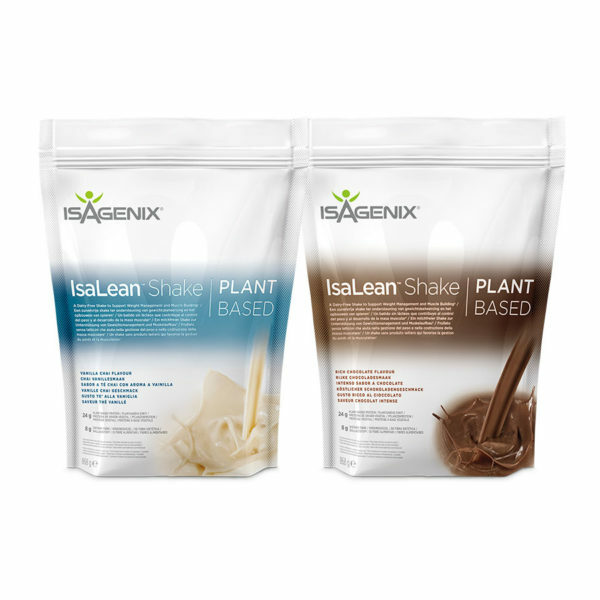 IsaLean dairy-free shakes are packed with plant-based protein from brown rice and peas. An excellent option for individuals with lactose intolerance or those looking to eliminate dairy from their diet. 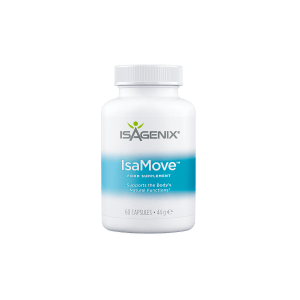 IsaLean’s high fiber content helps support weight loss. 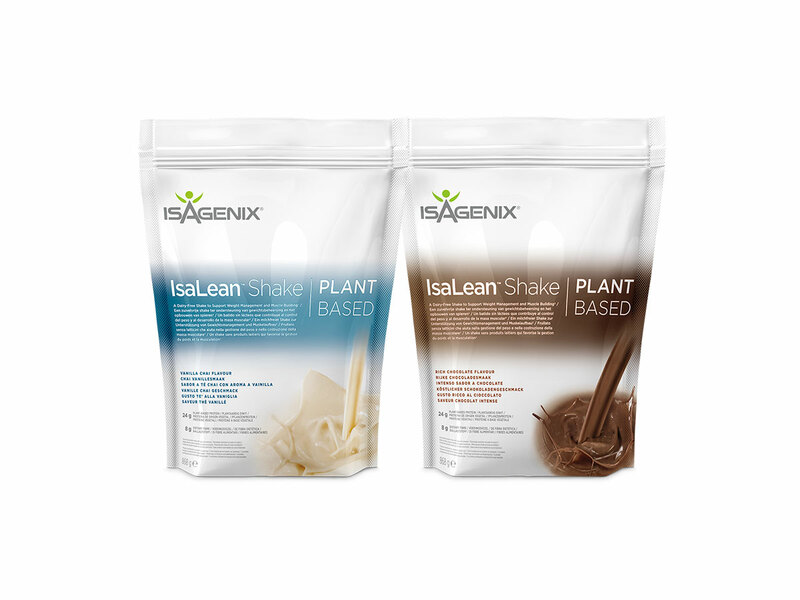 The plant-based, high-quality protein in IsaLean shakes help support the growth of lean muscle. The mix of protein, fats, and healthy carbs in IsaLean shakes make for a convenient, delicious option for supporting an active, healthy lifestyle. 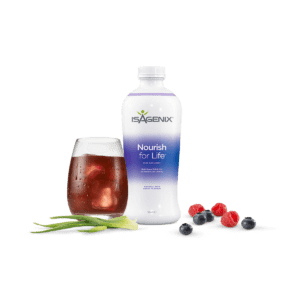 This nutritious, tasty shake delivers high-quality, plant-based protein along with energy-fuelling carbohydrates, healthy fats, and satisfying fiber to promote good health and weight loss.